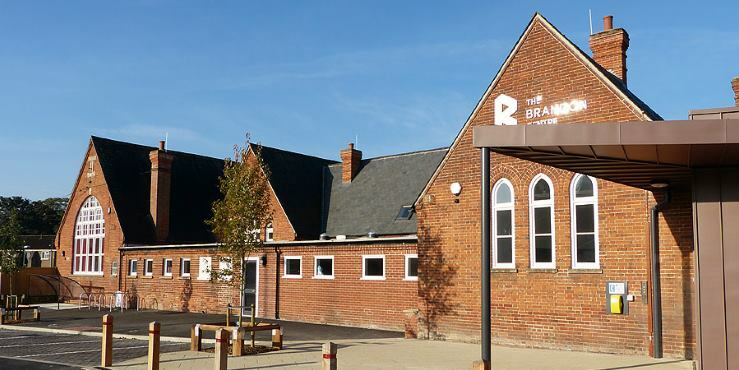 Brandon Library is changing its opening hours from Monday 20 May 2019. Stories and rhymes for pre-school children (term time only). Bring along your latest gas and electricity bills and find out how you can save money, get extra help from your energy company and insulate your home more.